I have in the last 5 years or so became very into craft beers, mainly IPA style, but I will try most anything at least once. With that said if it is something I'm fairly certain I wont like it will just be a sample and usually just because it is on the list of samples at a tasting. Just like special artisan soaps there are small breweries that source local and seasonal ingredients for their different brews. 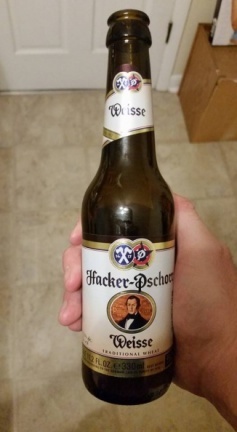 So are any of you also fans of craqft beers and if so name some favorites. Here area some of mine. Honestly I could go on for a while and maybe go back and forth on some and surely not think of some that are rare and that I have not had in a while but there's 5 of the ones I go for kind of often, sadly cant cat the 120 minute to often because it hasn't been available in Ohio, although that may be changing. So lay it on me, give me some of your favorites. My top 5 right now. Dominion Imperial Stout. Not only is the name awesome, but the flavor is even more awesome. 90 Shilling from Odell Brewing Company in Colorado is my favorite. A man after my own heart BobbyMac. I love IPAs too. Here are some of mine. So many good brews right now. I enjoy all of those Dogfish Heads you mentioned too. I am a huge craft beer fan, in fact you can see what I have been drinking recently over on the "Enjoying a glass or two" thread. I have found myself particularly fond of sweet/milk stouts but as the warm weather roles in the IPA's come into there own. 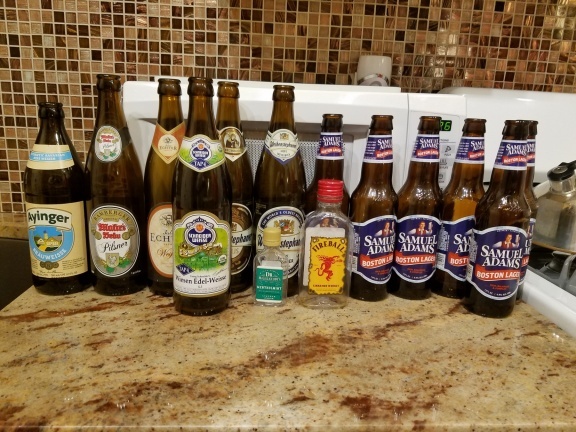 (05-08-2016, 02:30 AM)BobbyMac Wrote: I have in the last 5 years or so became very into craft beers, mainly IPA style, but I will try most anything at least once. With that said if it is something I'm fairly certain I wont like it will just be a sample and usually just because it is on the list of samples at a tasting. Just like special artisan soaps there are small breweries that source local and seasonal ingredients for their different brews. 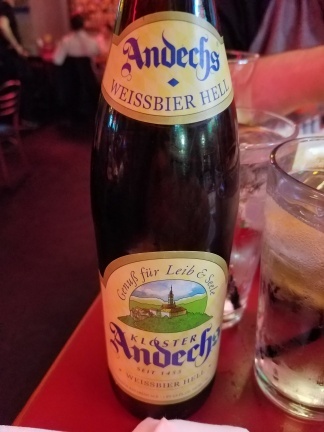 So are any of you also fans of craqft beers and if so name some favorites. I'm relatively new to Ohio. 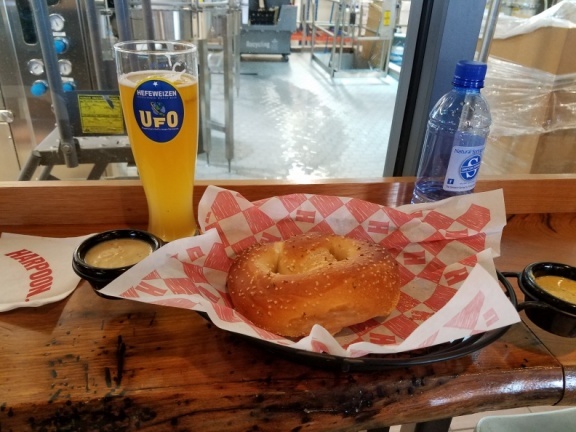 Any great local Ohio brews I should definitely have? I've never liked an IPA that I tried, nor a porter, stout or most lagers. 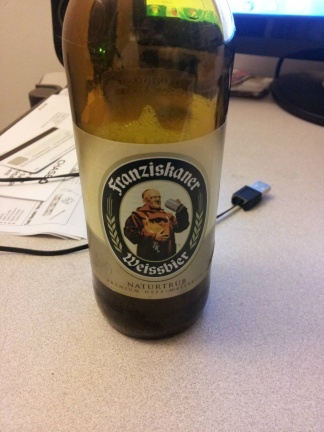 I tend to stick with wheats, pilsners and lighter ales. 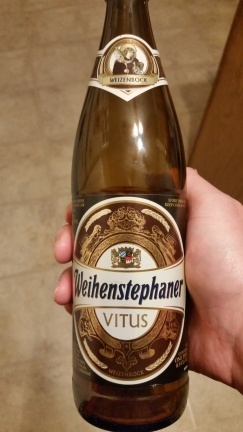 my favorite style of beer is the German wheats. 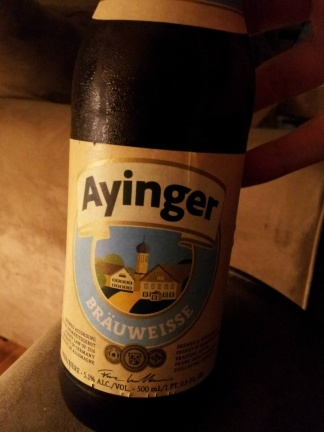 my top is ayinger brau weisse.